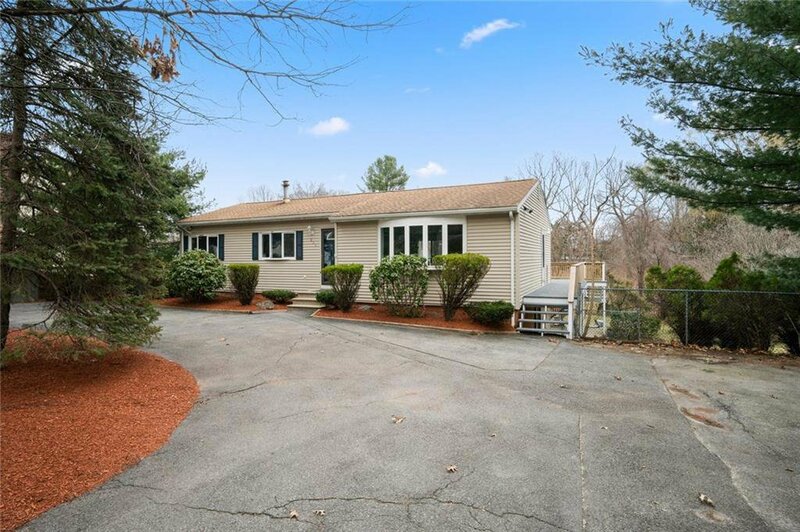 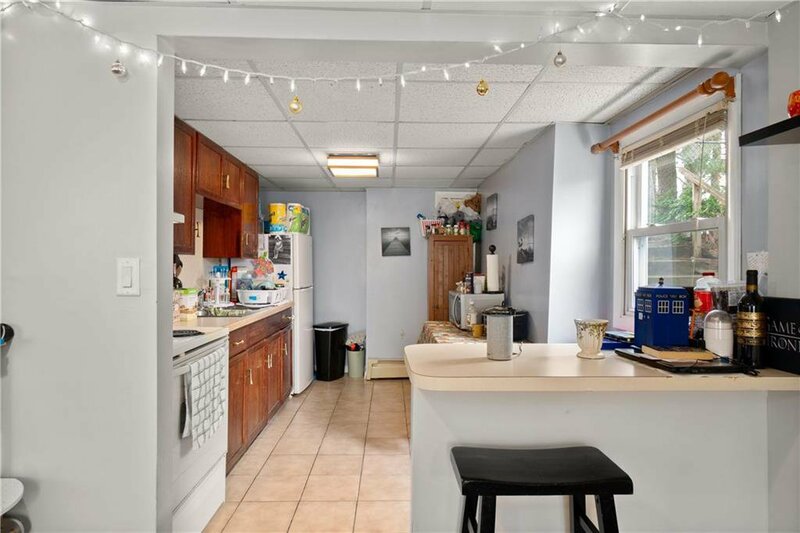 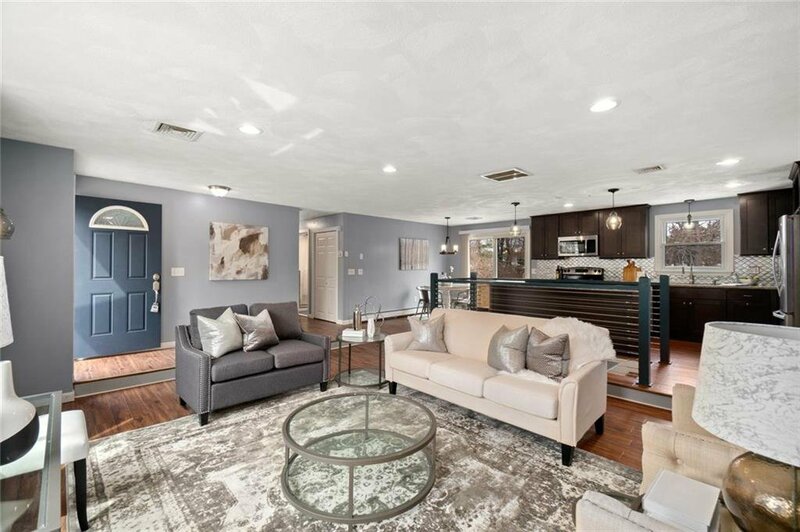 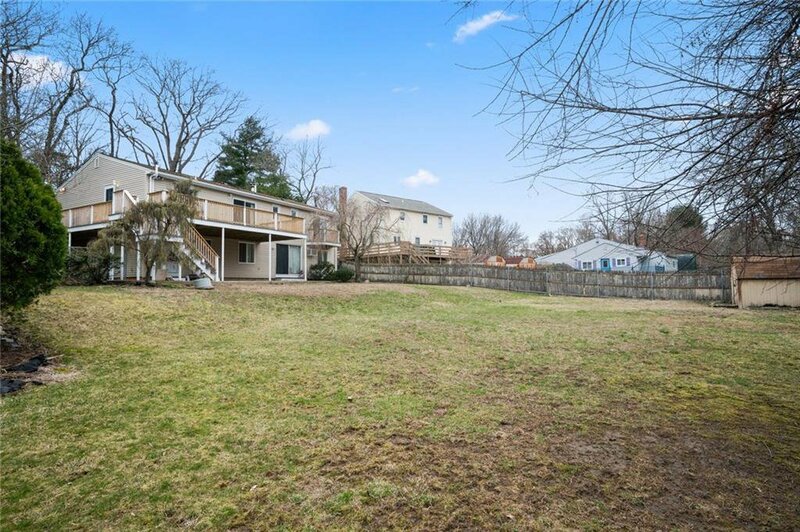 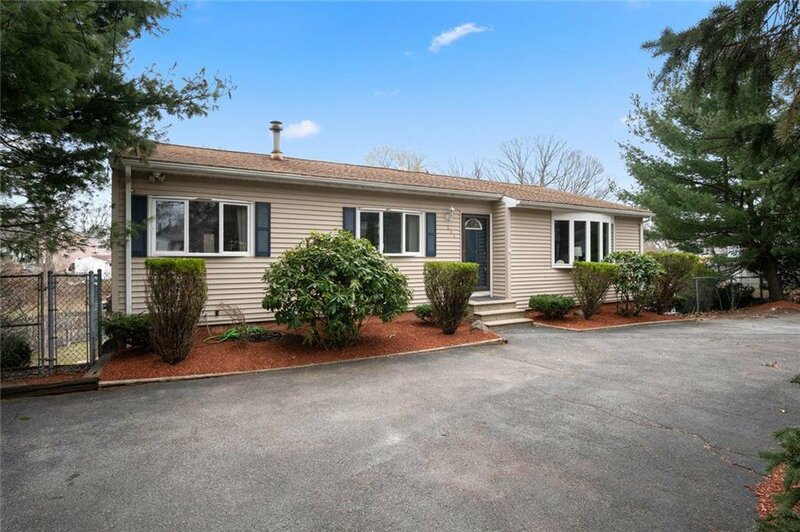 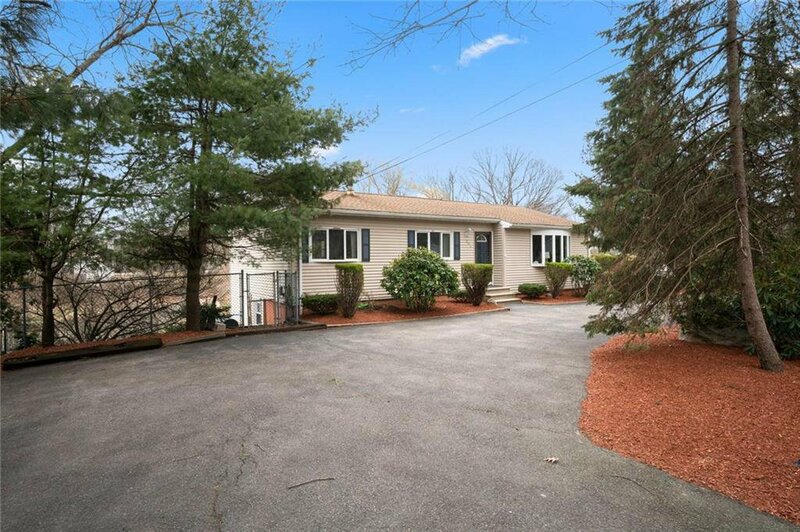 Beautifully renovated 3 bed 2 bath ranch with potential in-law! 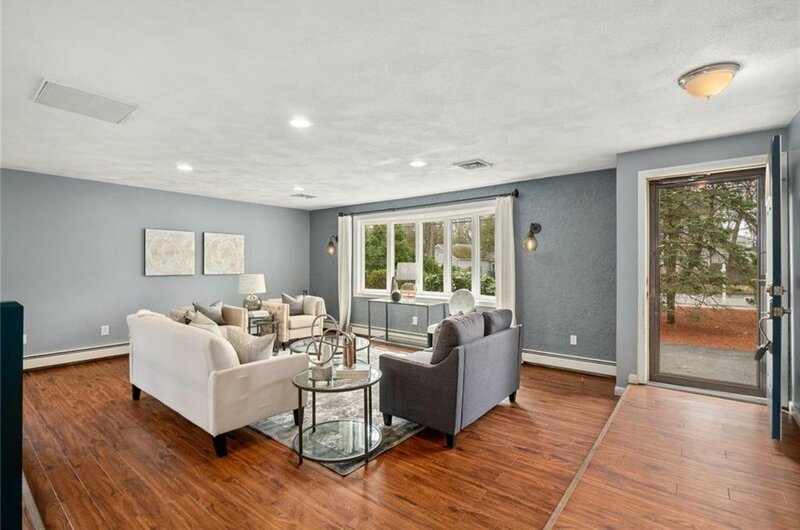 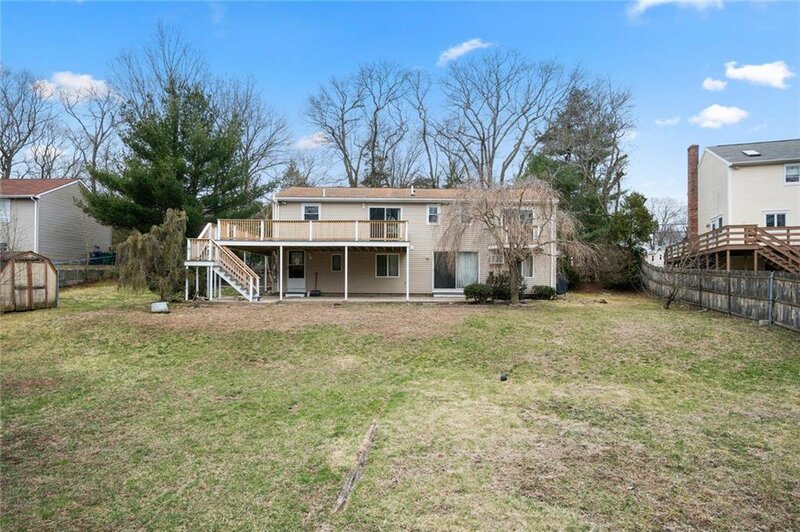 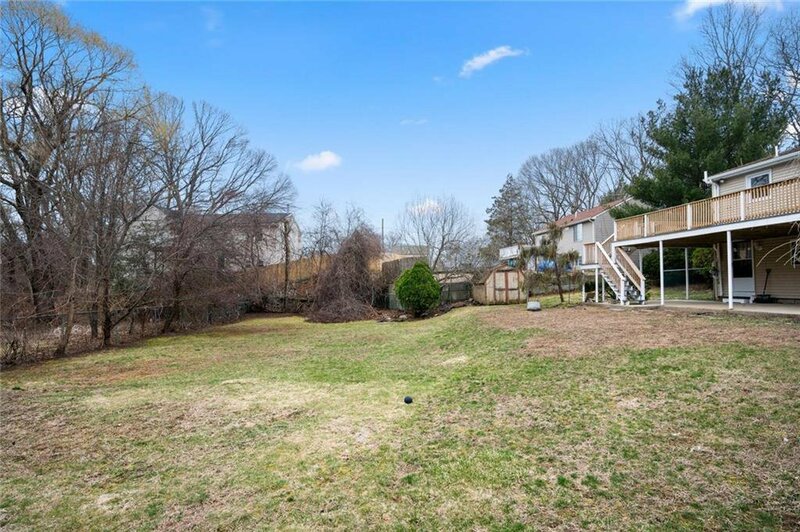 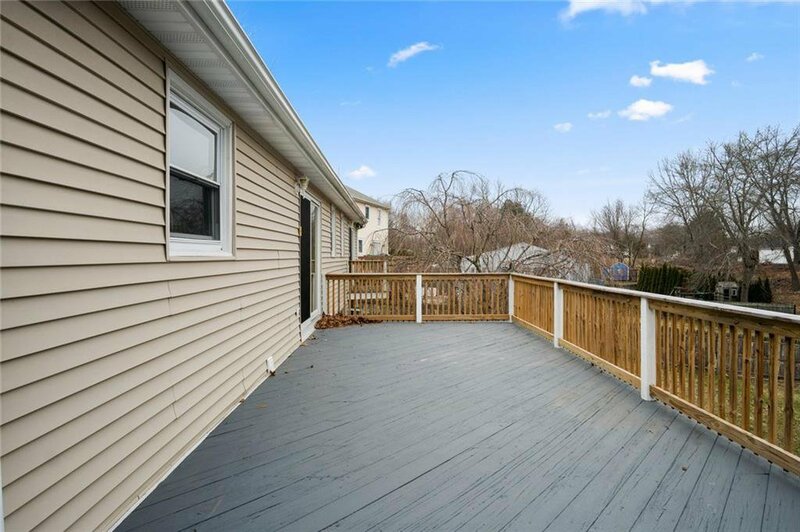 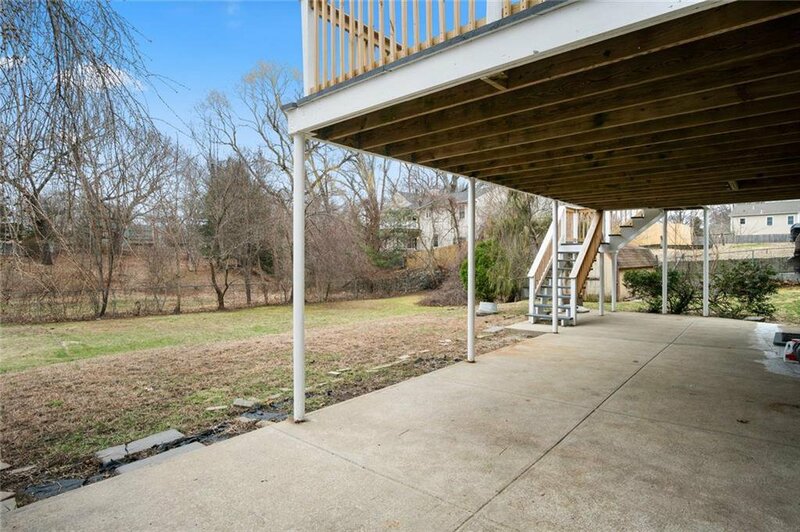 Located in desirable Buttonwoods, enjoy a pleasant walk to the water, walking and biking trails, dog park and local beaches! 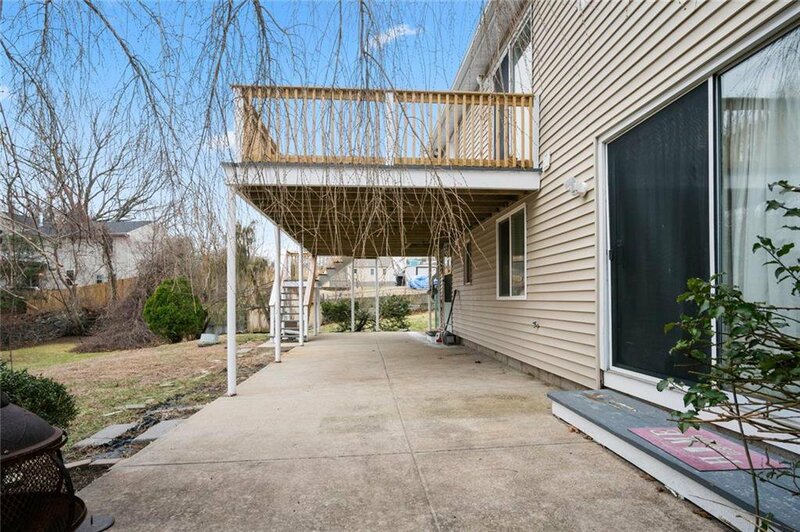 Highway access is a breeze! 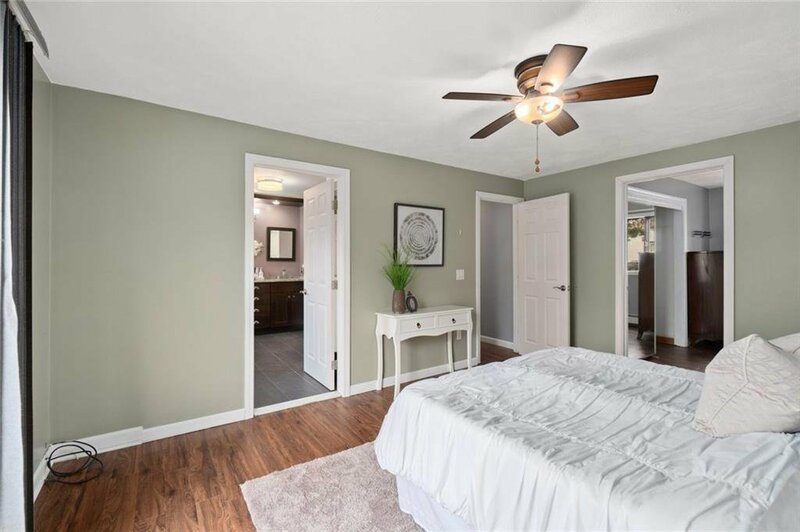 Set on one of the largest lots in the area, you'll enjoy your over-sized circular driveway, separate access to the "in-law" and wonderful private outdoor living space situated on your large deck and patio overlooking your fenced-in backyard! 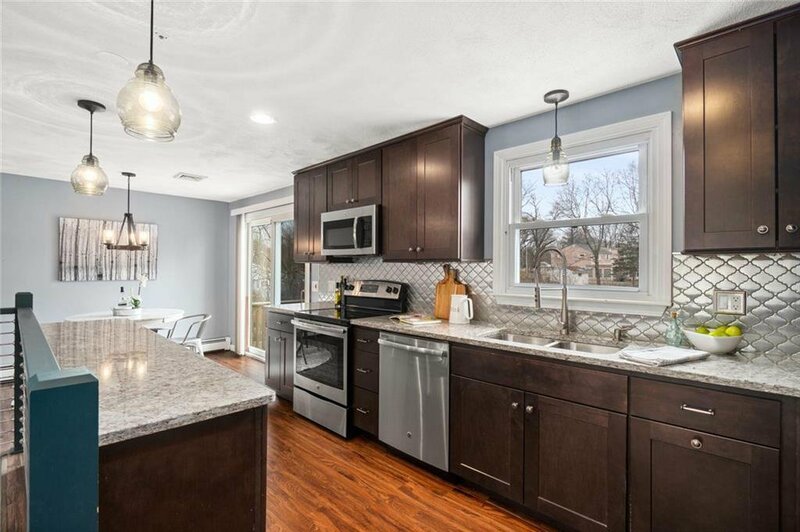 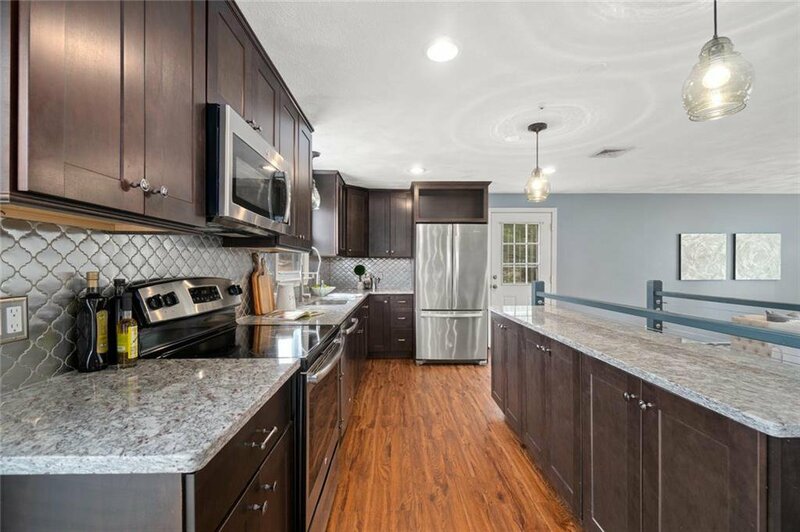 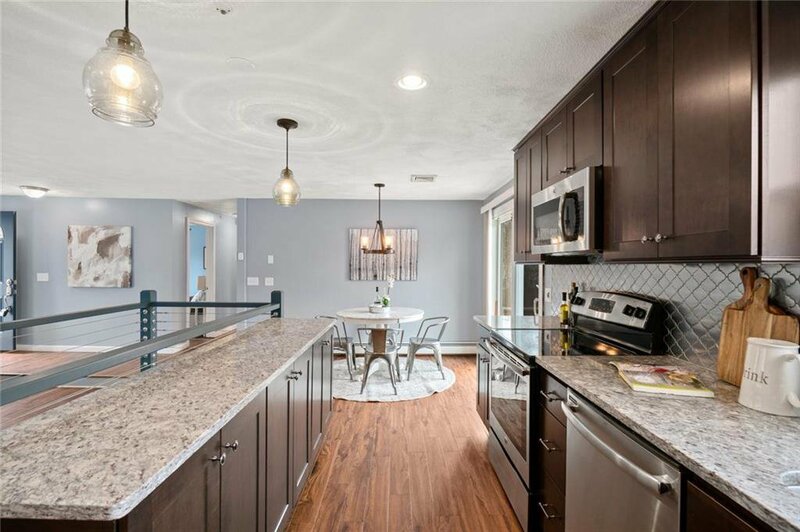 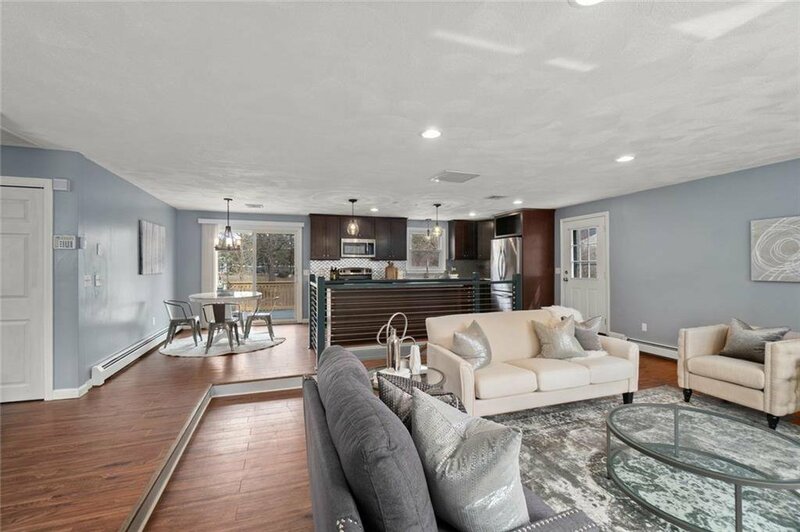 The first floor, completely renovated in 2017 has a brand new granite and fully applianced stainless steel kitchen with slow close dovetail drawers and cabinets! 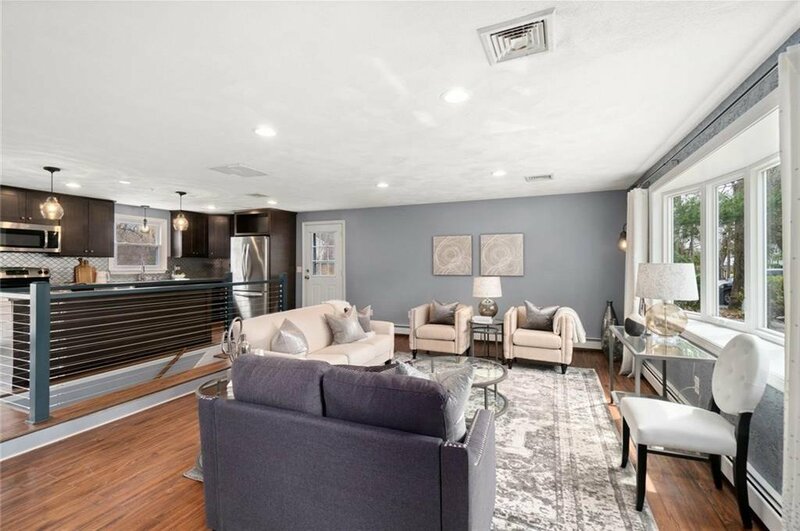 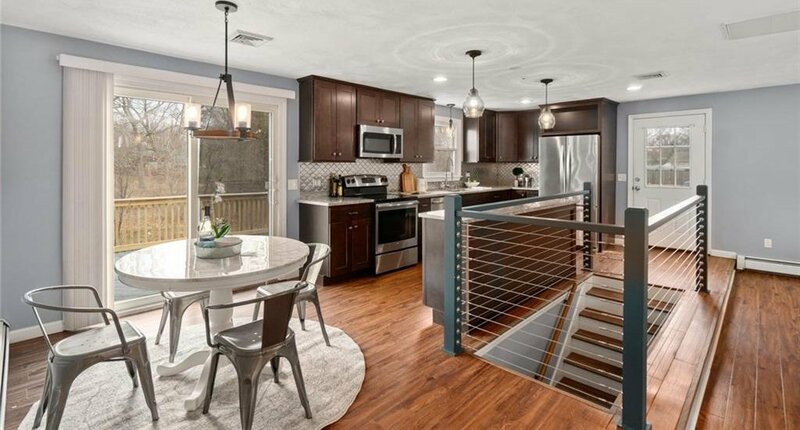 Your guests will enjoy the easy flowing open floor plan for indoor and outdoor entertaining! 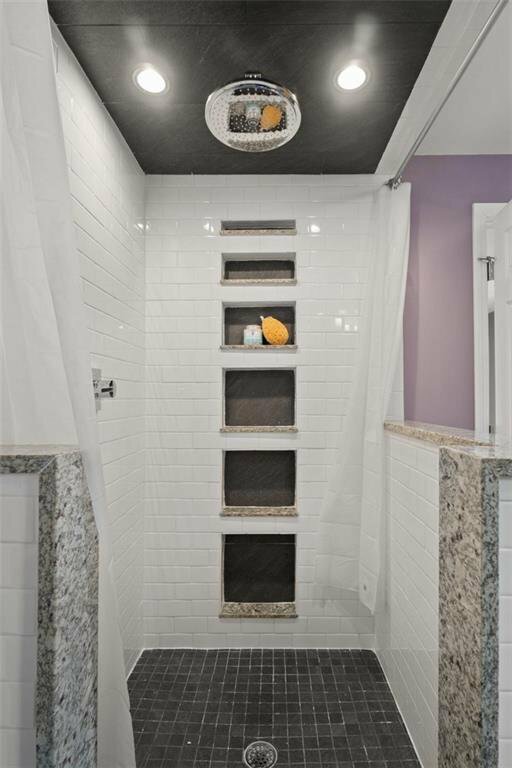 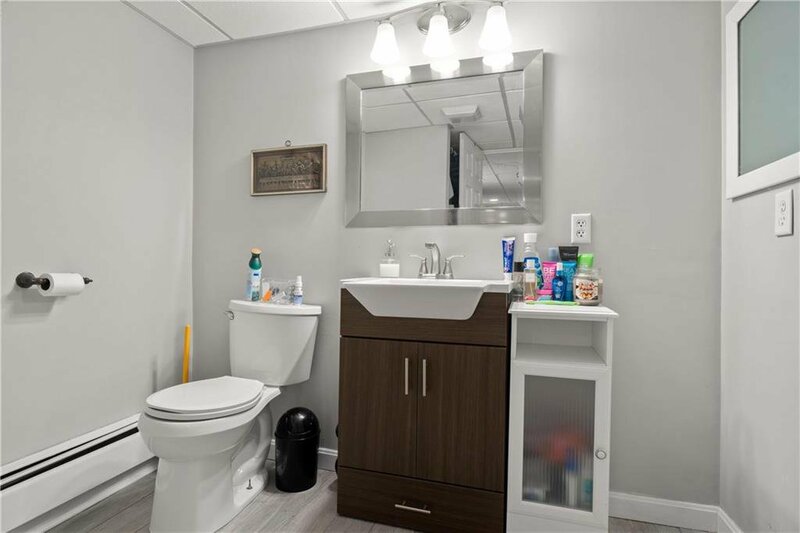 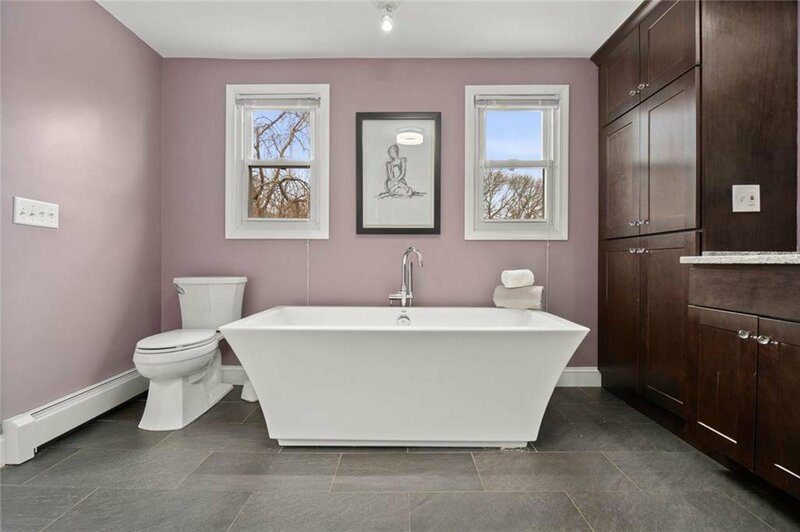 The bathroom, connected to your master, has a wonderful slate floor, custom tile shower complete with a rain-forest shower-head, large soak in tub and dual sinks! 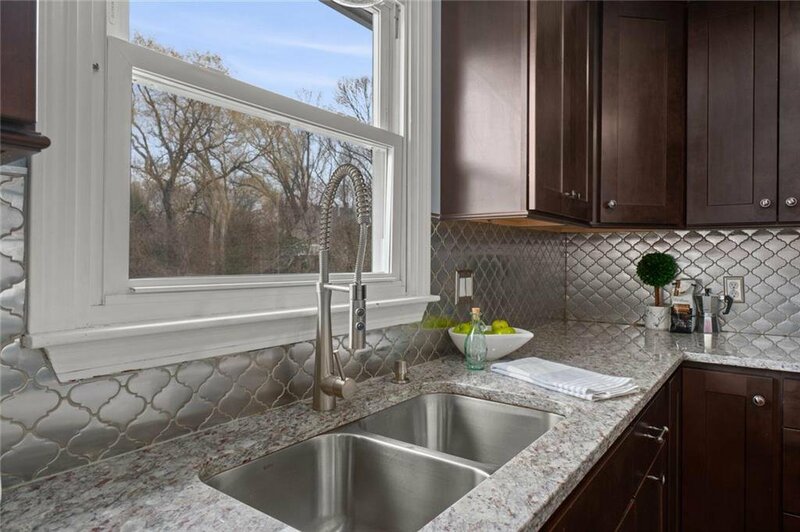 Equipped with plenty of storage and counter space, topped off with a granite counter! 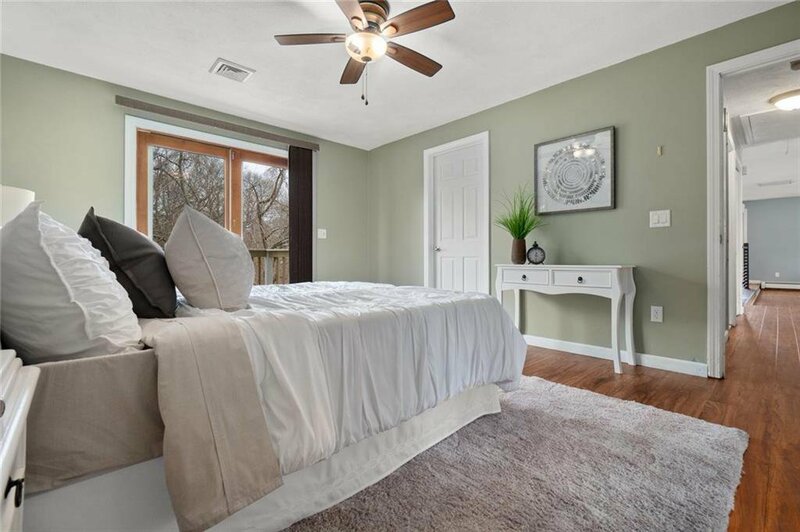 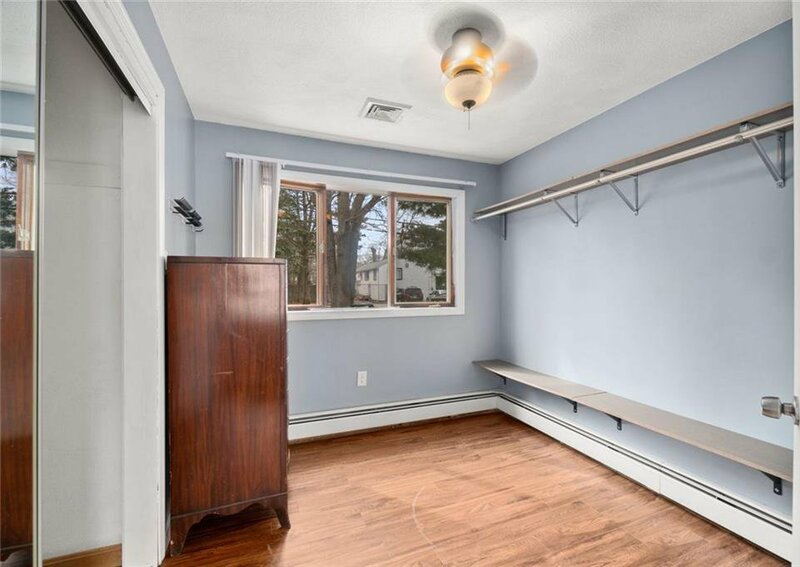 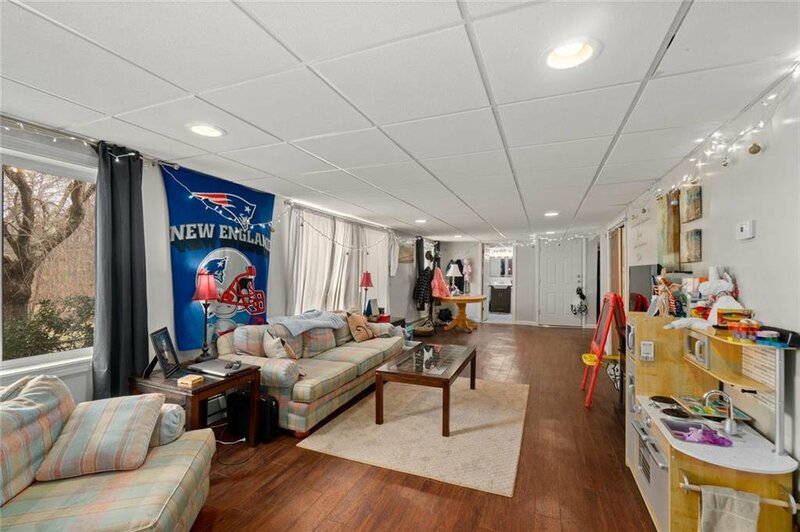 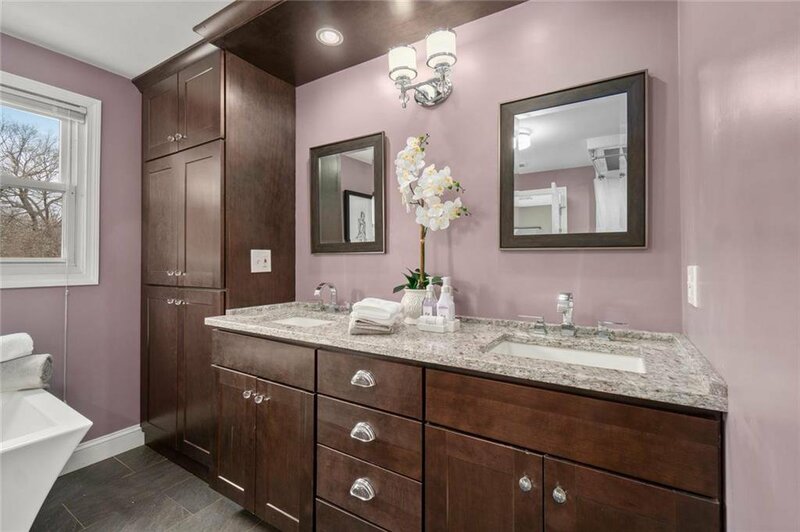 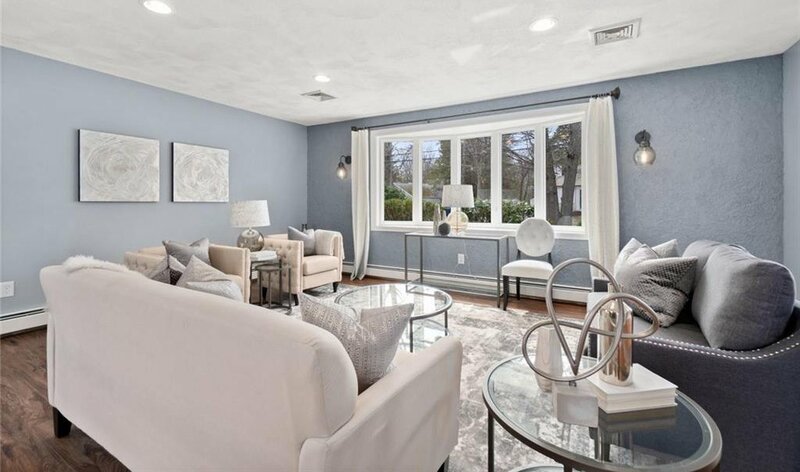 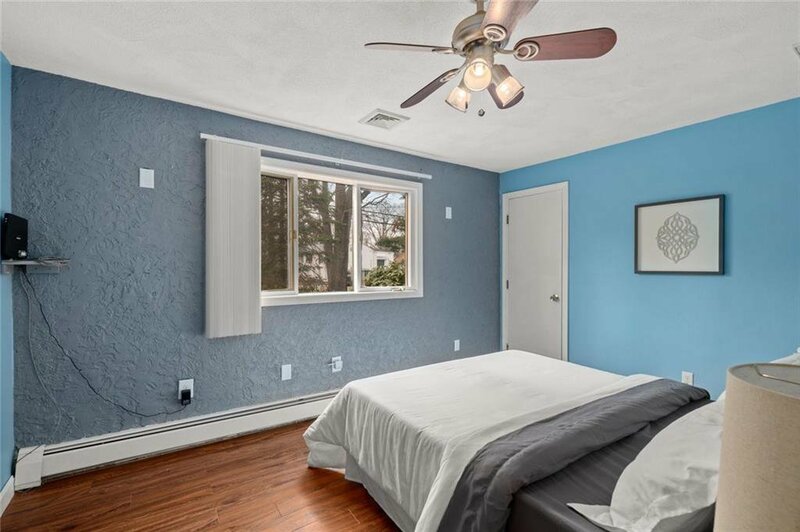 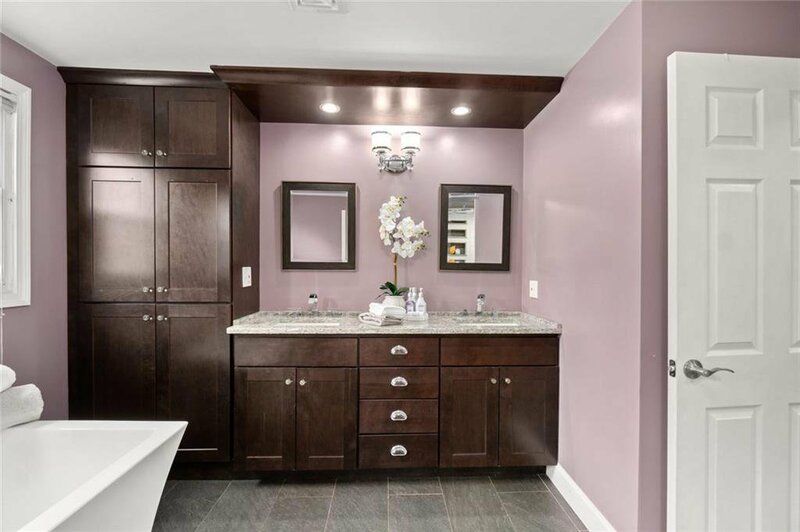 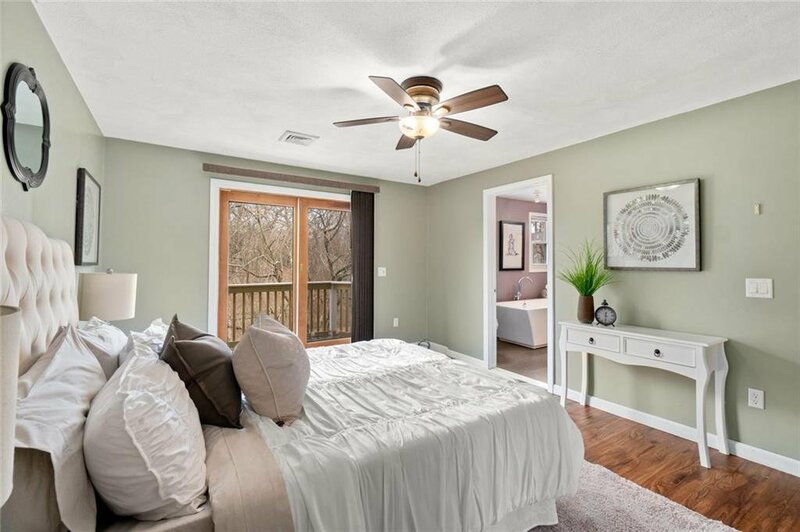 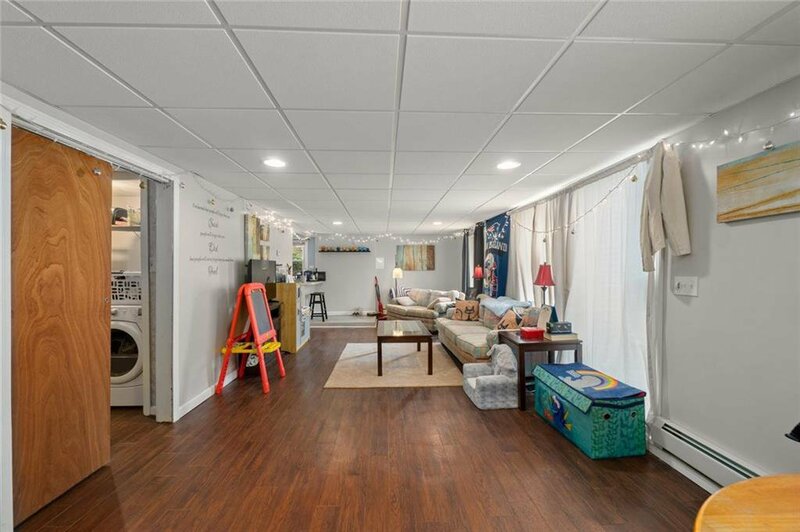 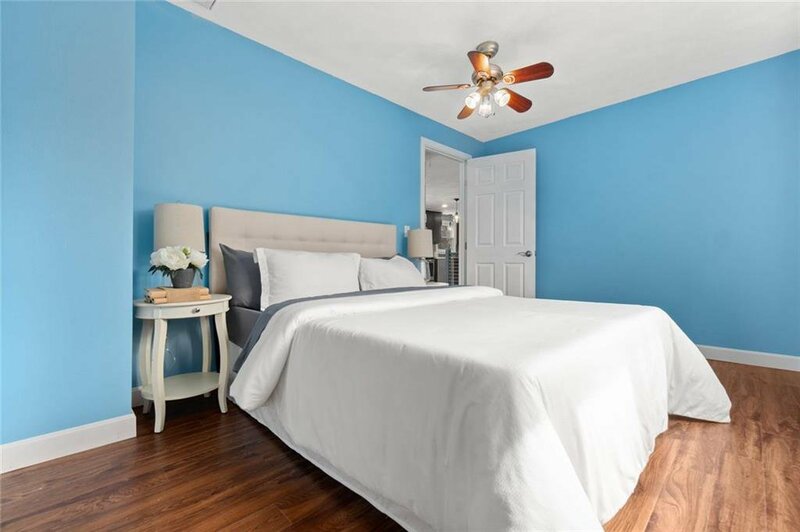 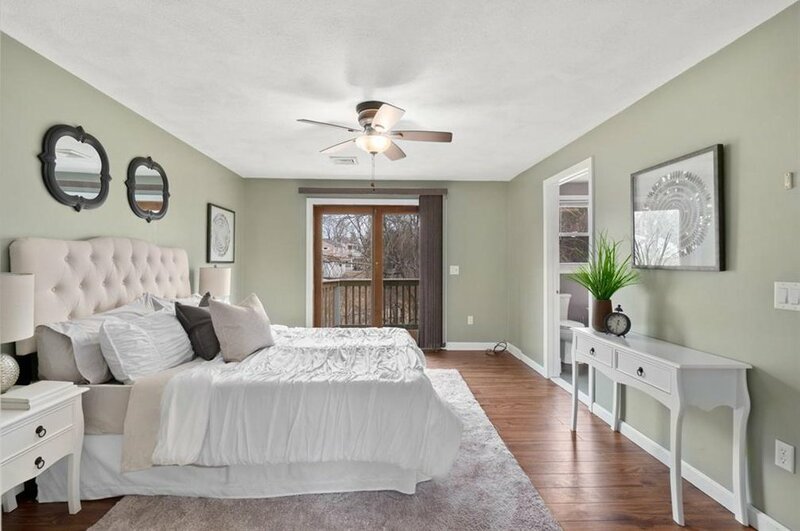 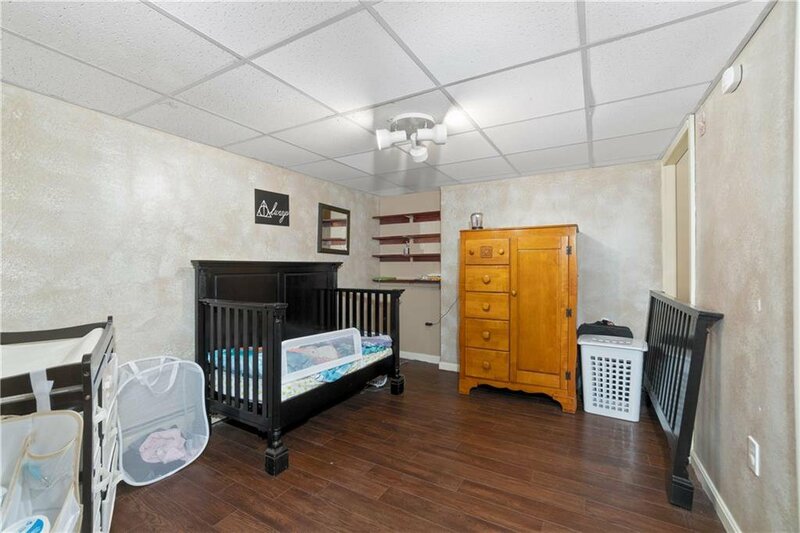 The master suite also includes a huge walk-in closet which could be exchanged for a nursery and has a Juliet deck overlooking your soon to blossom cherry tree over the backyard! 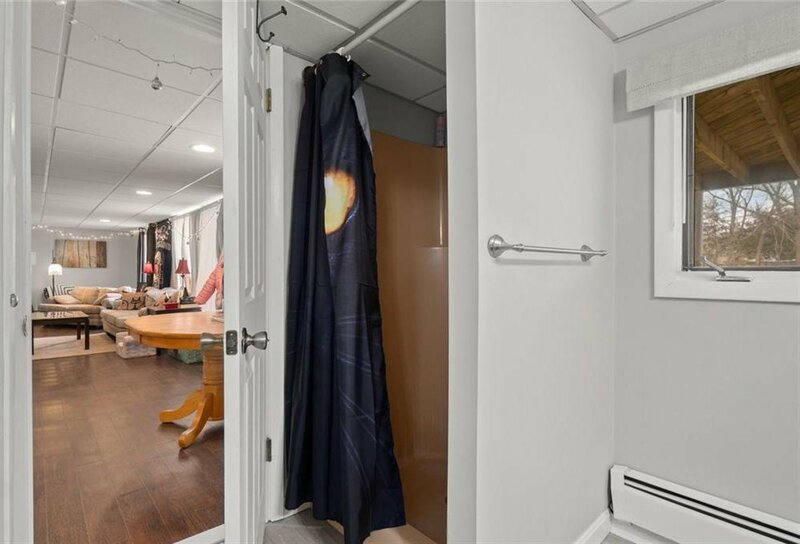 The lower level has your 3rd bedroom, bathroom, two walkouts, storage, kitchenette area and tons of natural light with the over-sized windows!! 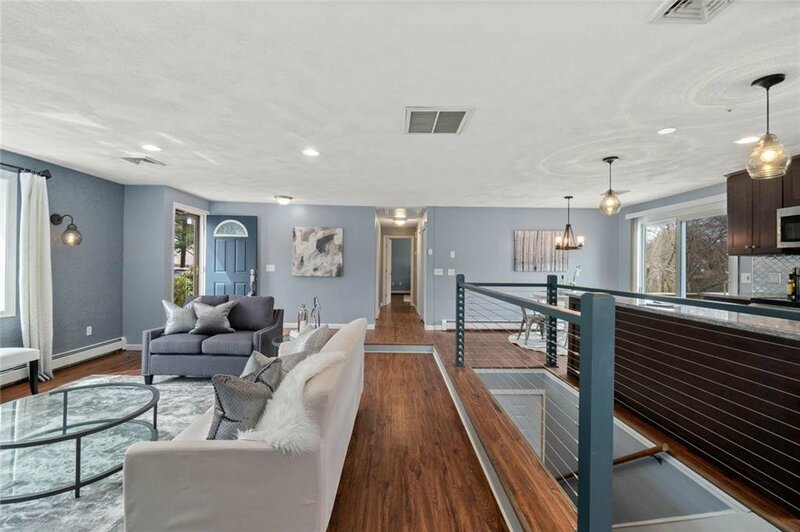 Walking out to a private entrance and patio! 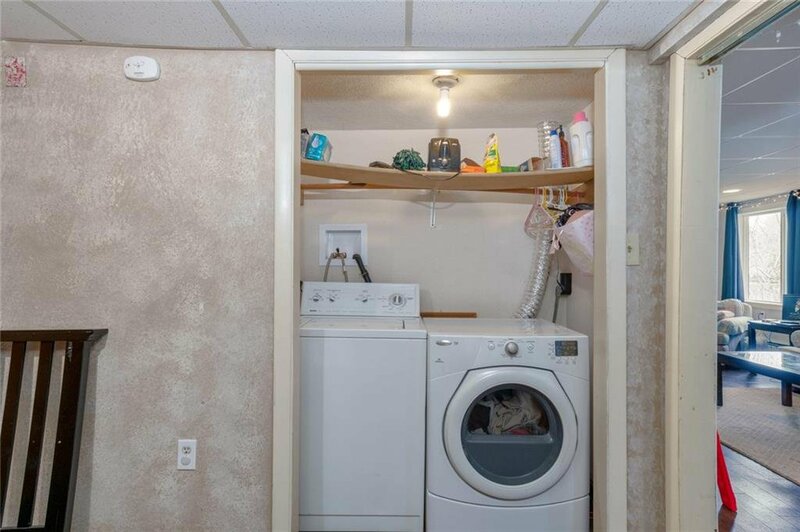 Other features include a new heating system! 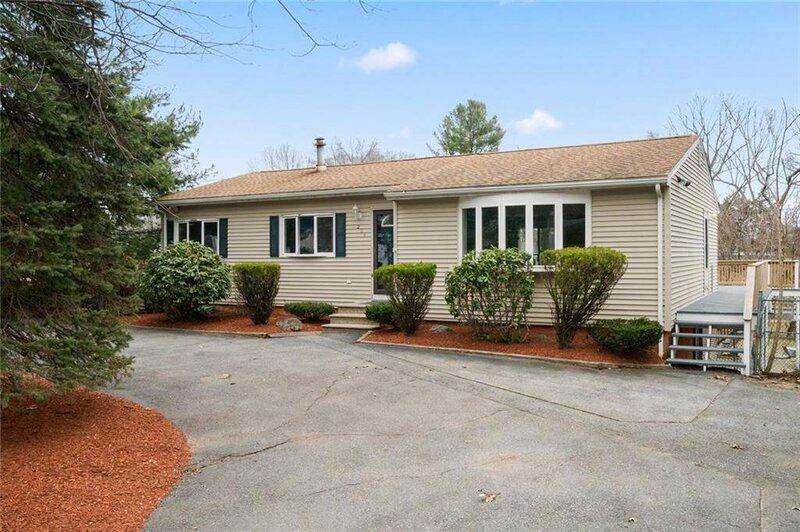 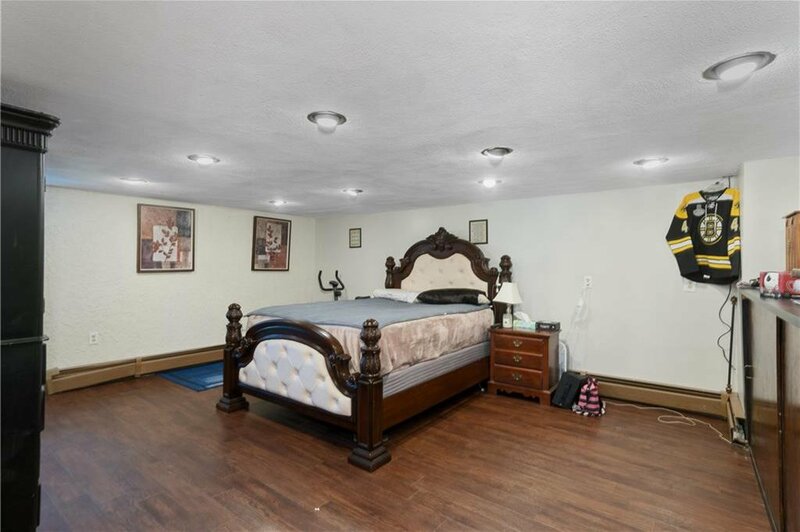 Well maintained home with manicured grounds!